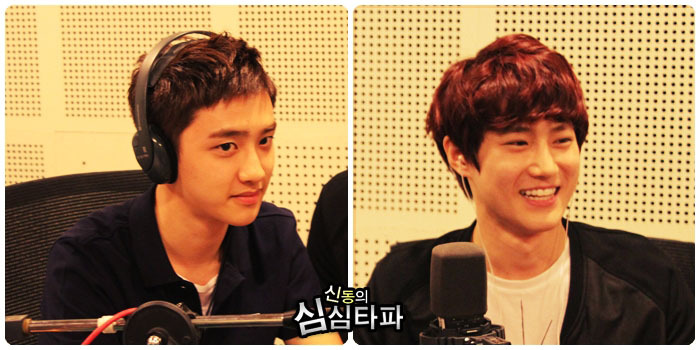 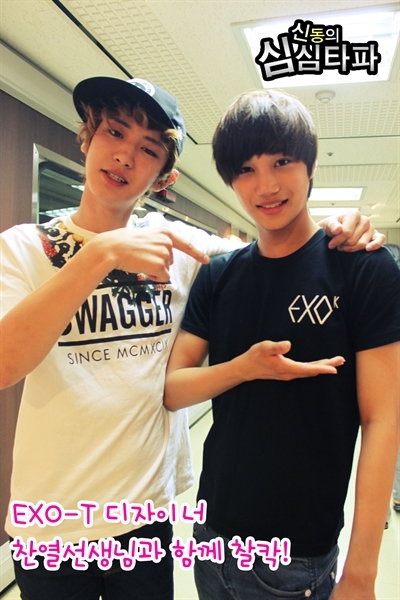 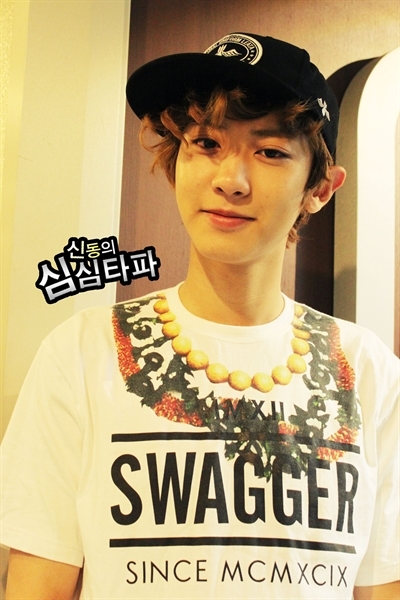 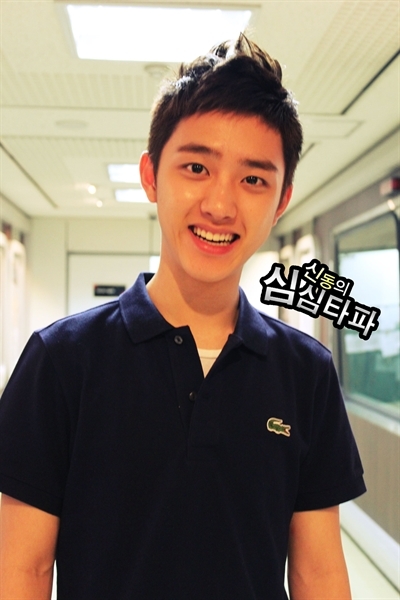 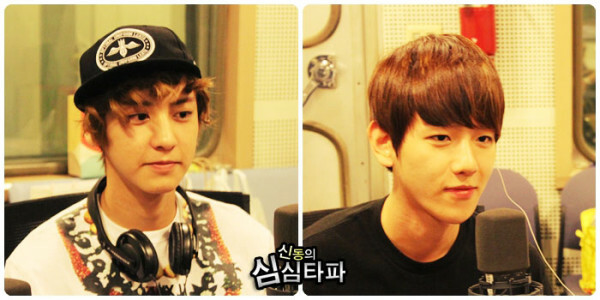 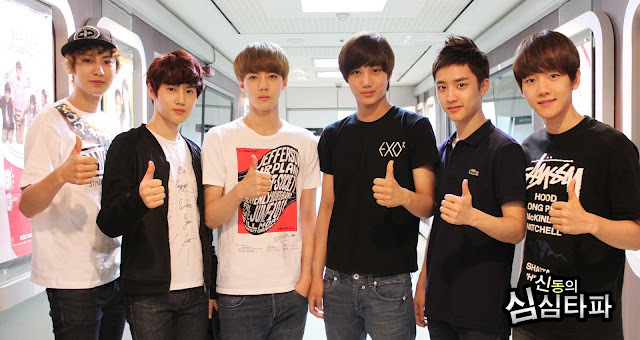 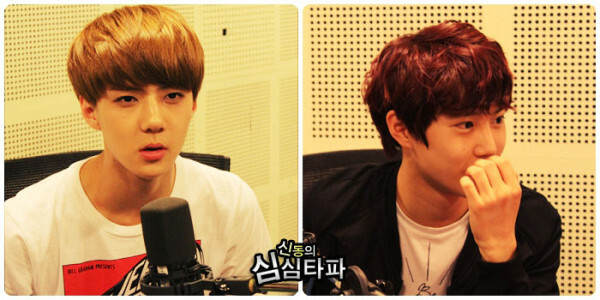 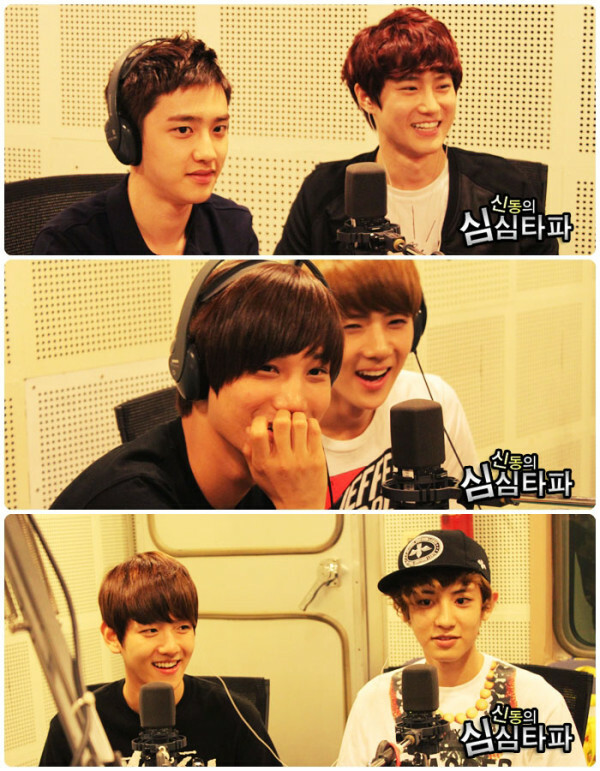 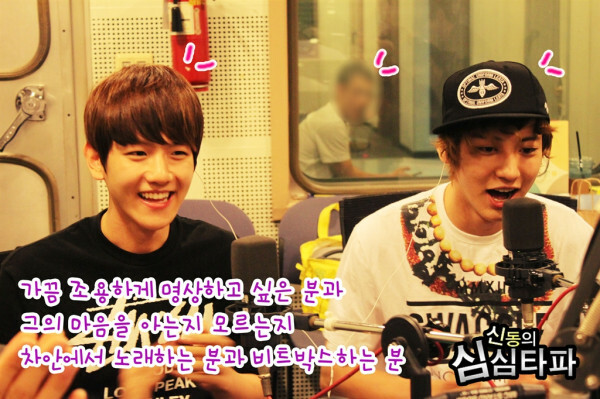 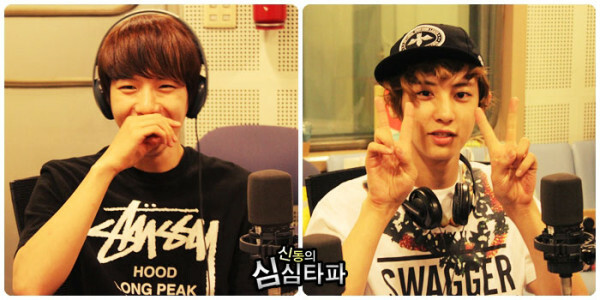 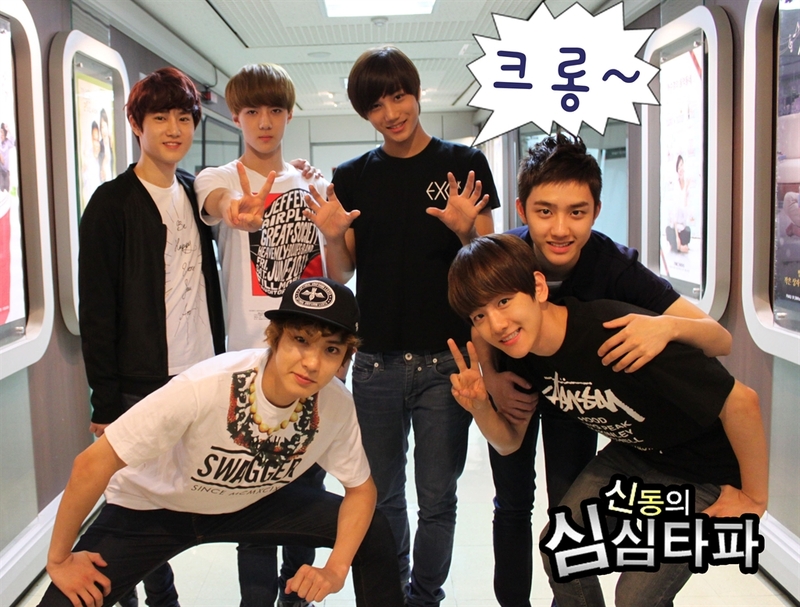 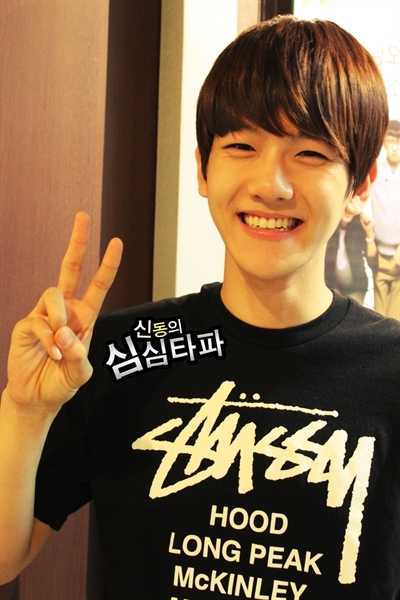 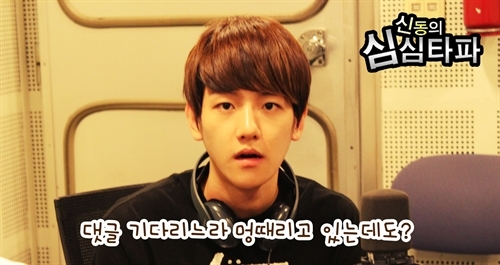 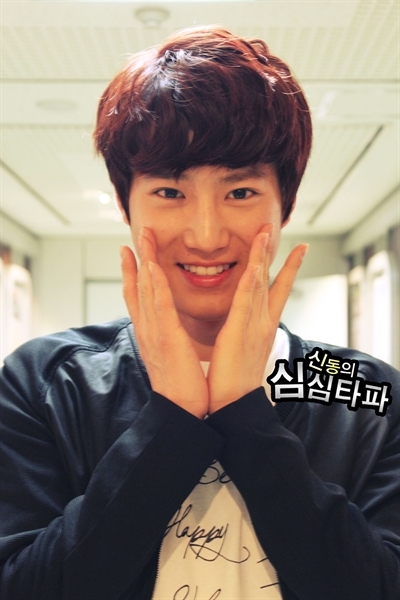 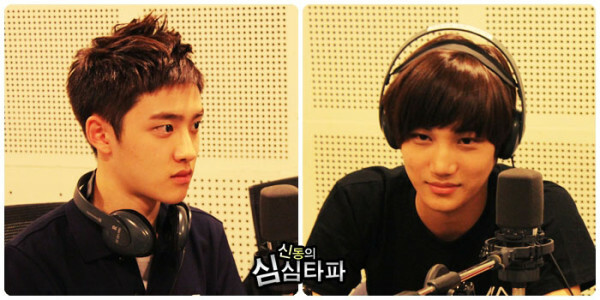 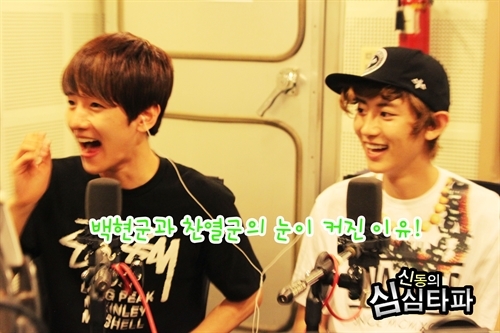 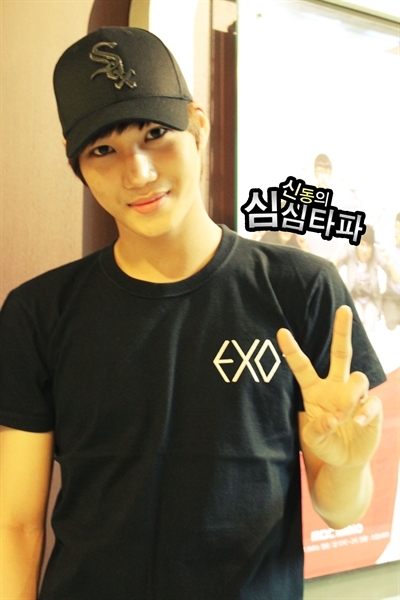 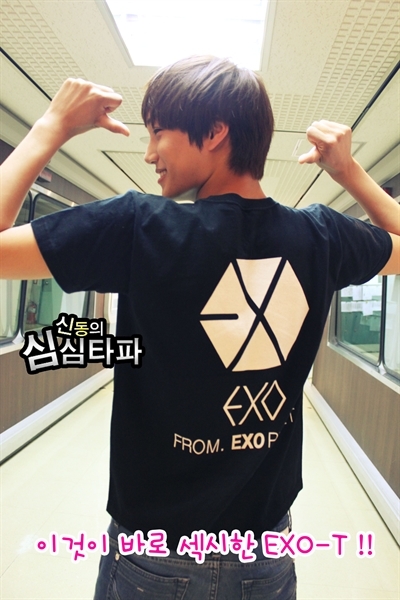 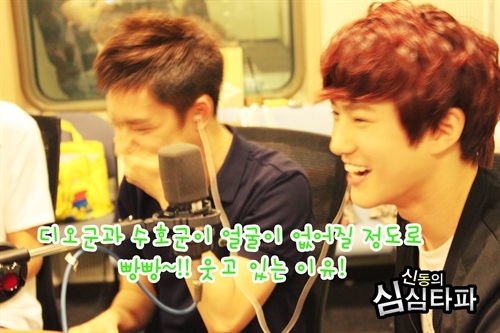 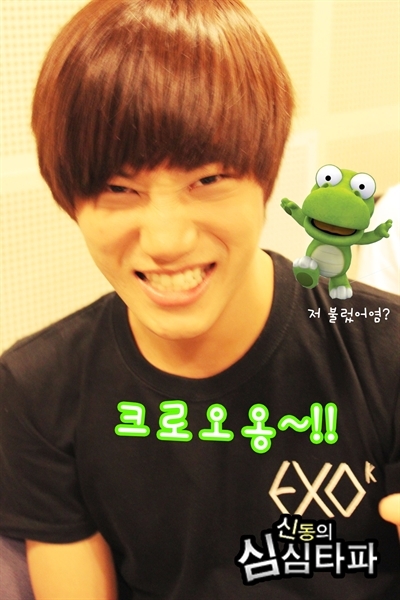 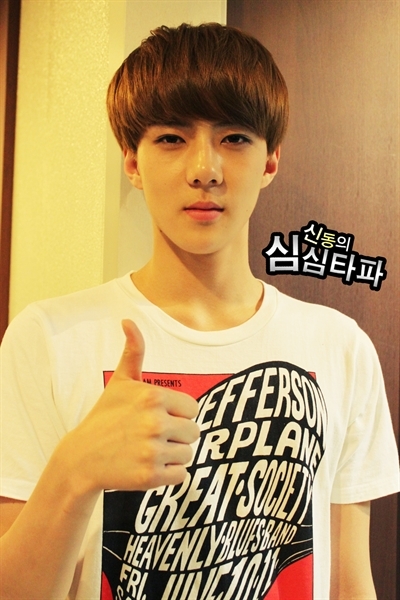 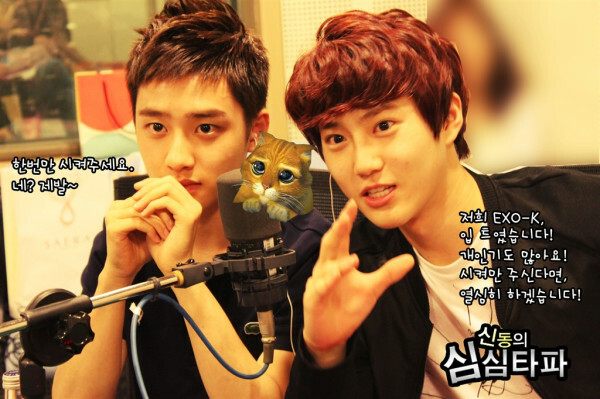 We got to see/hear EXO-K on SimSimTaPa radio and now even more photos have been released from the day! 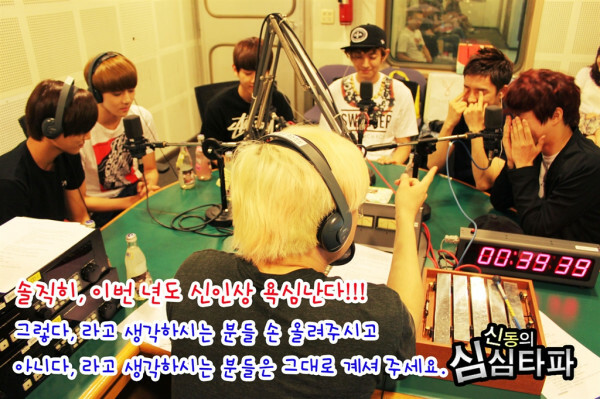 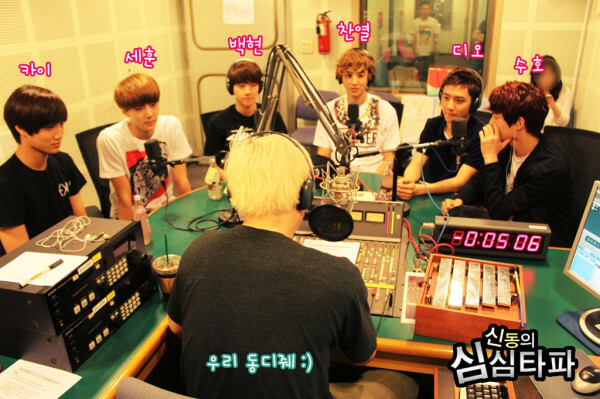 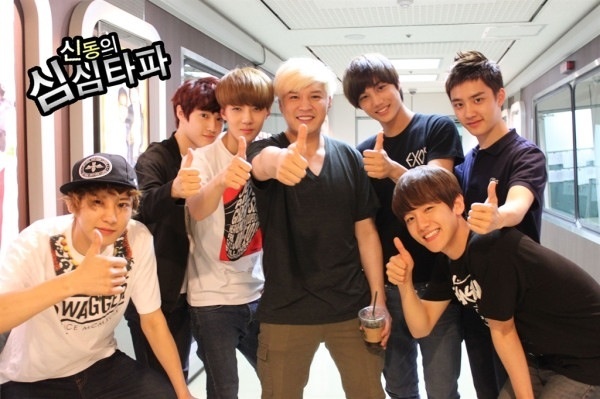 EXO-K on Simsimtapa ~ this was pre-recorded before the boys went to London. 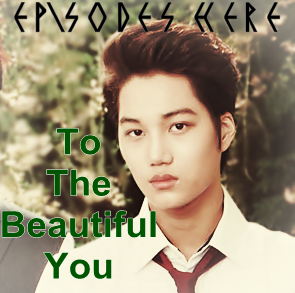 There are currently no English subs but they will be up soon… So stay tuned! 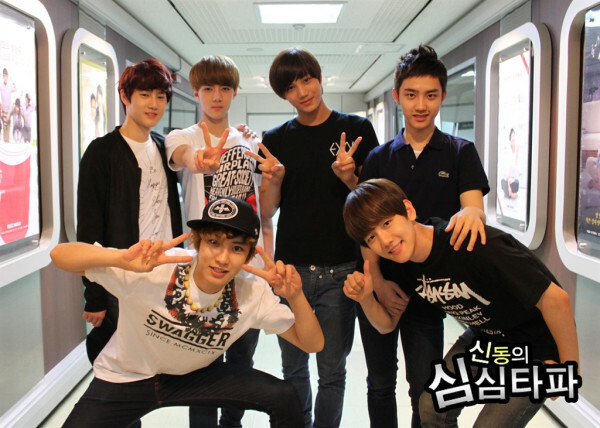 Looks like they got groped again, did I see some girl clawing at Kai’s back?? 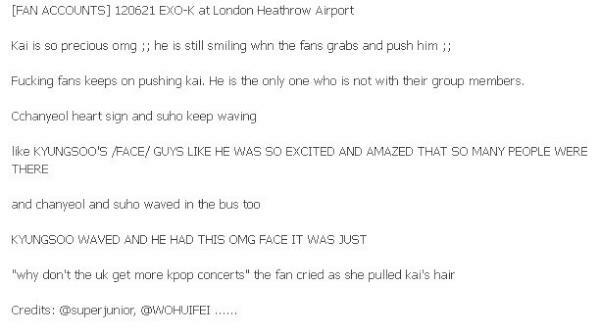 It looks worse than what happened previously with EXO-M but I’m glad our boys recieved a lot of love from us British girls lol. 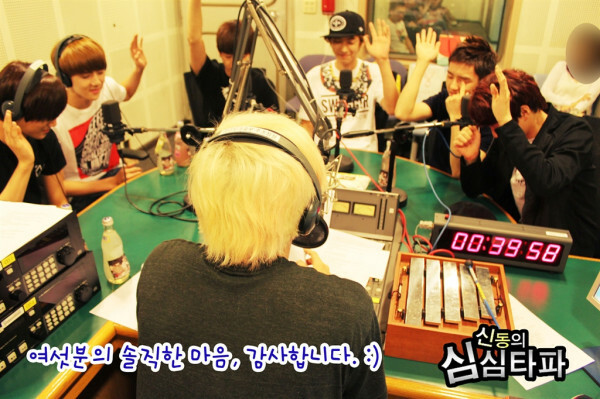 Now they’ve travelled like this, they’ll see how truly international they are ready for their 1st world tour…!